OVER AN ACRE ON BUSY BELLEVIEW RD. 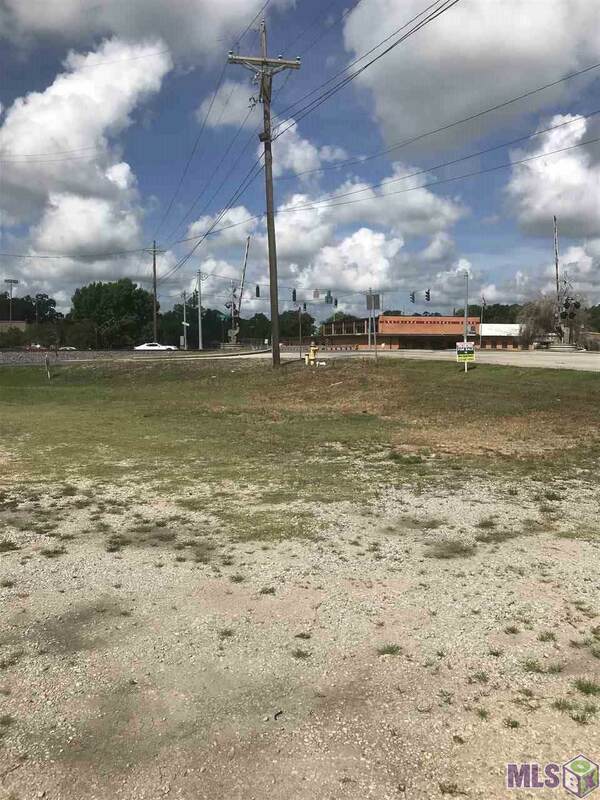 PROPERTY HAS FRONTAGE ON THREE ROADS, BELLEVIEW, CROSS AND LINDBERG. 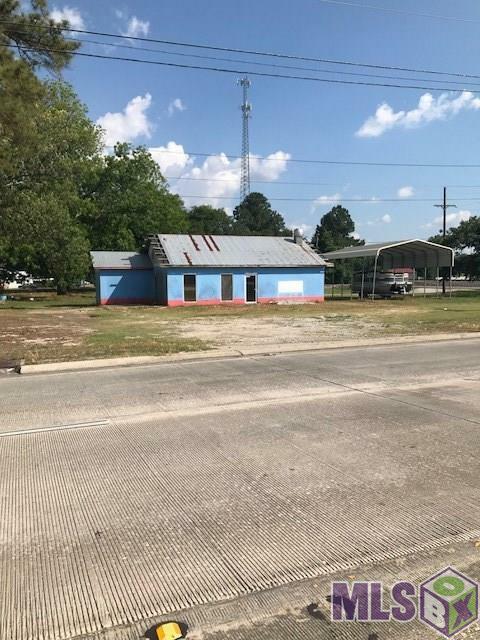 GREAT COMMERICAL OPPORTUNITY, ENDLESS POSSIBILITIES WITH THIS LOCATION. WAS PREVIOUSLY USED AS A CAFE. 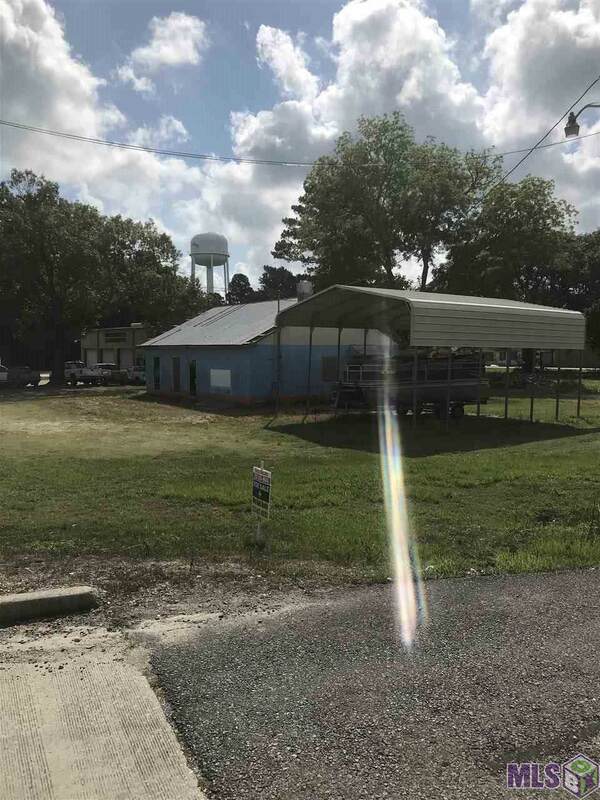 13369 SQ FT BUILDING ON PROPERTY. LOCATION, LOCATION, LOCATION!!! Road Frontage Curb & Gutter Front Paved Front Public Street Front Other Road Front. 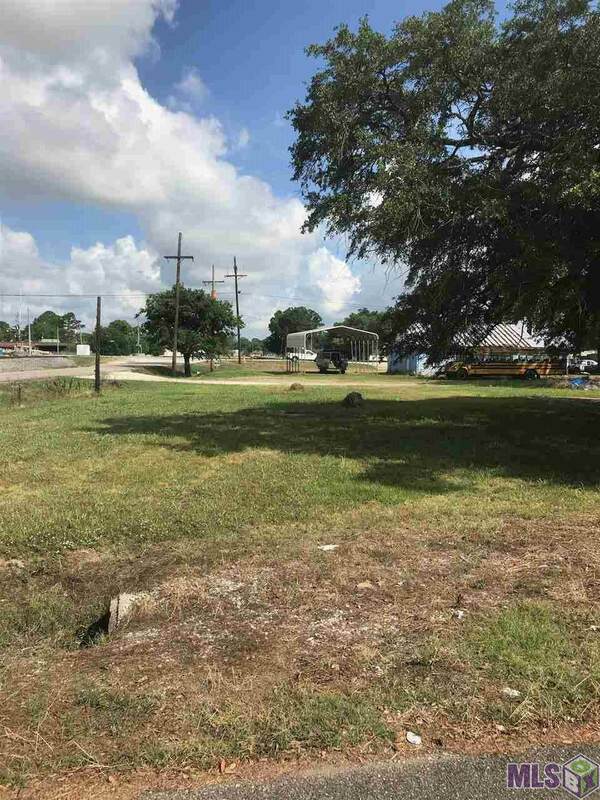 Listing provided courtesy of West Bank Real Estate Llc.© 2019 Multiple Listing Service of the Greater Baton Rouge Association of REALTORS®, Inc. All rights reserved. Information Deemed Reliable but Not Guaranteed.